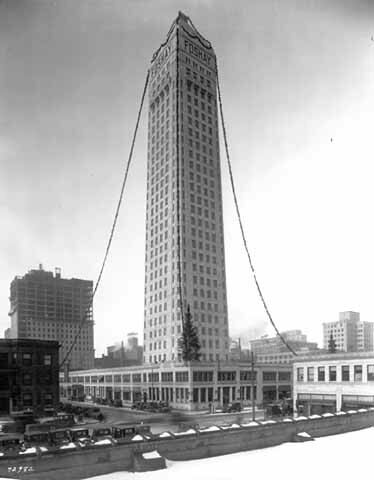 The newly finished Foshay Tower, which would be Minneapolis's tallest building for nearly fifty years, is strung with lights and lit up like a Christmas tree in 1928. 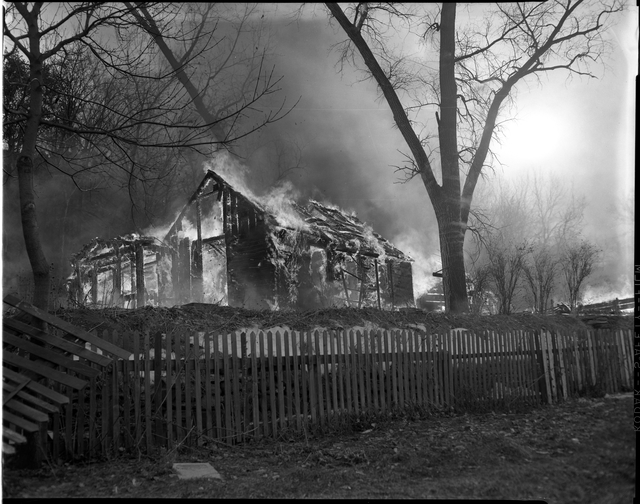 On this day in 1956 the dwellings in Swede Hollow, a St. Paul immigrant neighborhood, were burned after the city health department declares them contaminated. 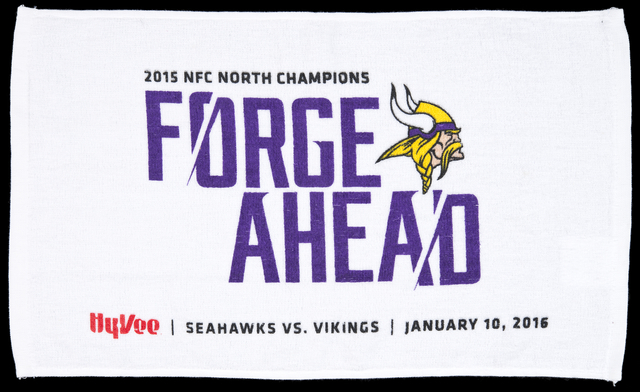 This Minnesota Vikings playoff rally towel was distributed to fans at the January 10, 2016, game, which was the last playoff game of the 2015 season. It was the final outdoor Vikings game at TCF Bank Stadium in Minneapolis, Minnesota, and the coldest kickoff in franchise history. Hope the outcome is better tonight! 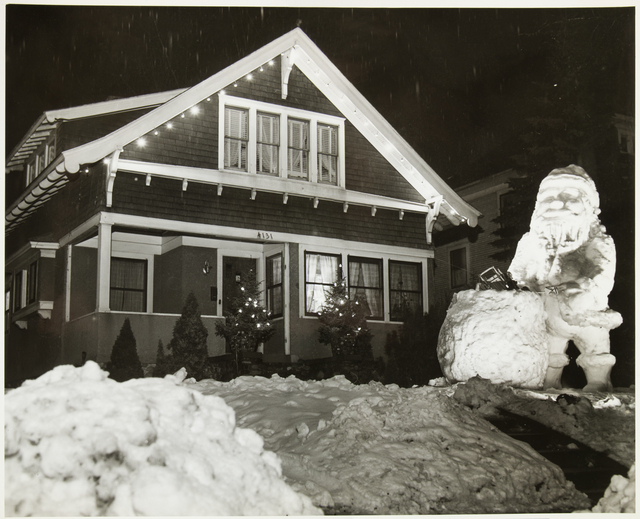 This images is part of the Outdoor Christmas lighting contest, Minneapolis photograph collection, from 1941. That is quite a Snow Santa! 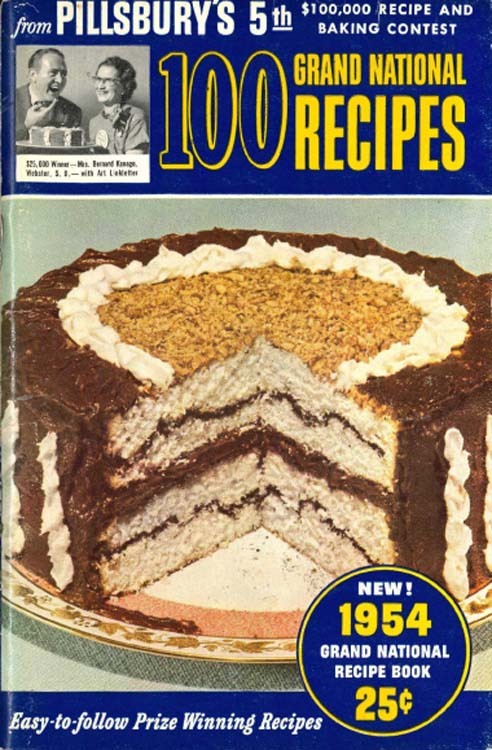 This cookbook from 1954 collects all the prize winning recipes from the previous year's Grand National Baking Competition, sponsored by Pillsbury. And it was only .25 cents! This and others are available for consultation in the MNHS Library's extensive cookbook collection. 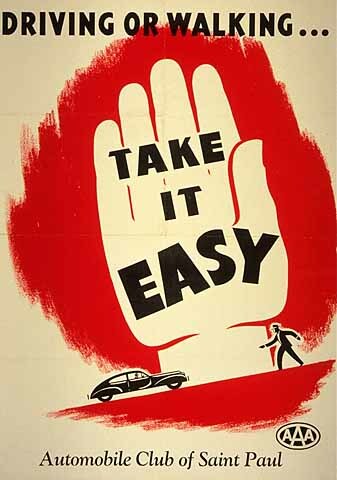 This poster, undated but likely late 1950s, encourages safety for both drivers and pedestrians. 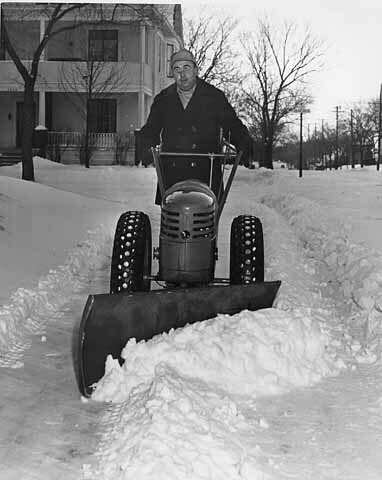 This photograph shows a man operating a motorized snowplow on a sidewalk in 1940, a precursor of today's snow blowers. 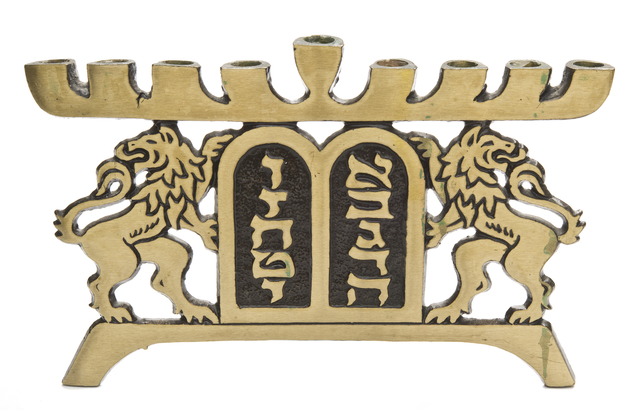 This Hanukkah menorah, or chanukiah, was purchased by Mildred Kaplan for her granddaughter Shoshana Moss. Moss continued to use this menorah during Hanukkah in Minnesota through the 1990s. The metal menorah has nine branches, differentiating it from temple menorahs which have seven. It is decorated with two central tablets flanked by lions. The tablets, with Hebrew numerals 1-10, represent the Ten Commandments. The lions represent the Lion of Judah, the symbol of the Jewish tribe of Judah. This Dakota leather tobacco pouch has an approximate date of 1900. It has vertical quilled rawhide strips attached across its base and a similar beadwork motif on the front and back. 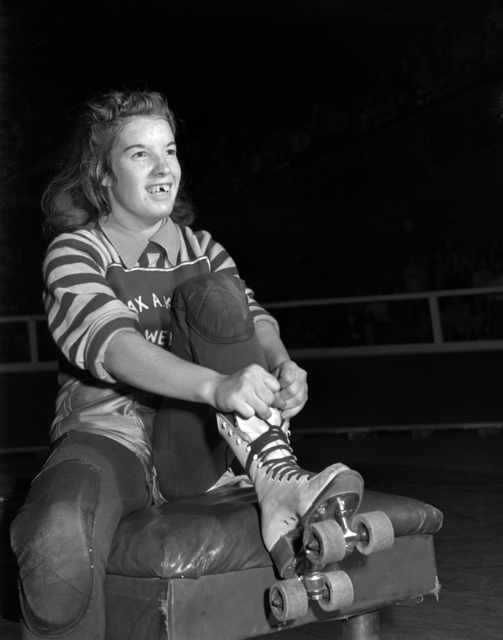 This photograph shows a roller derby competitor who is missing a tooth trying up her roller skates in 1941. It is unknown if derby was the cause of the missing tooth, but it is possible.